I had the privilege of being a guest on Jim Beach’s “School For Startups” radio program last week and the honor of being paired up with John Chambers, former Chairman and CEO of digital networking giant Cisco Systemes. John speaks of the needs for tech startups companies to reinvent themselves every 3 to 4 years. 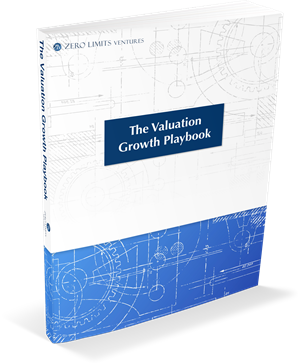 I pick this theme up and explain how and why this reinvention process must include a Valuation Growth Strategy and an Exit Strategy.